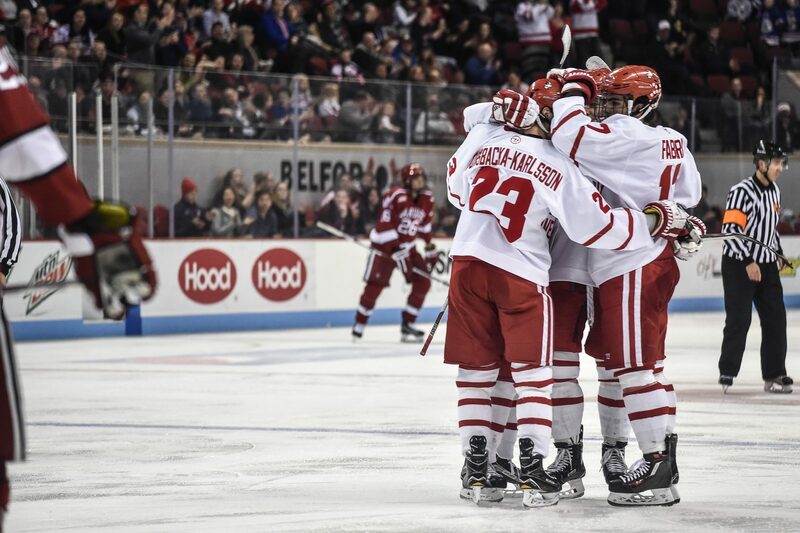 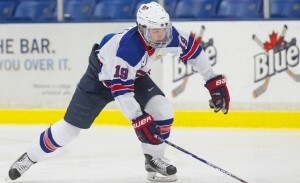 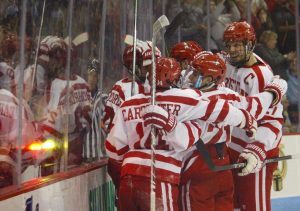 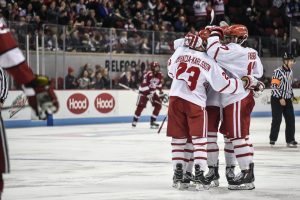 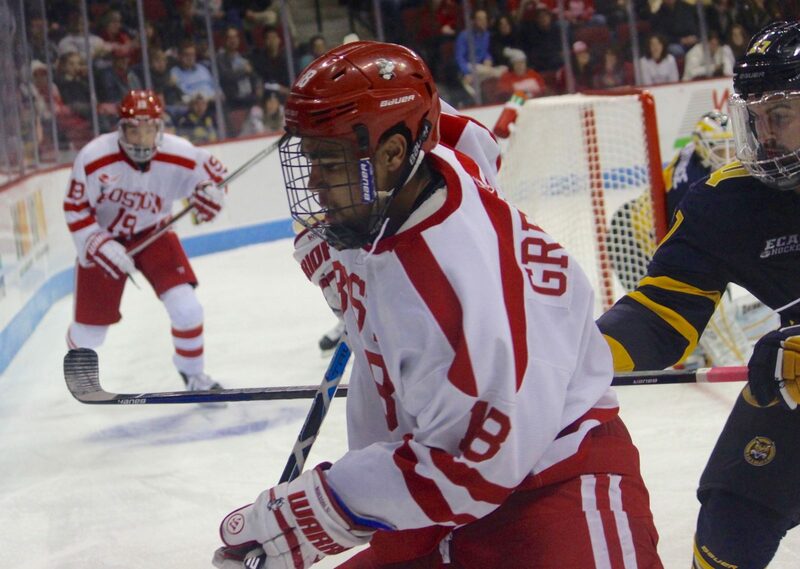 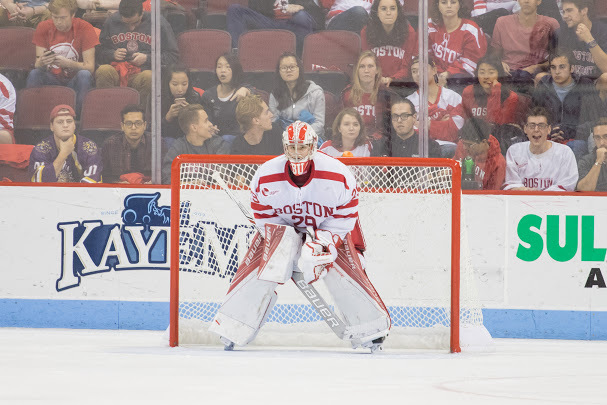 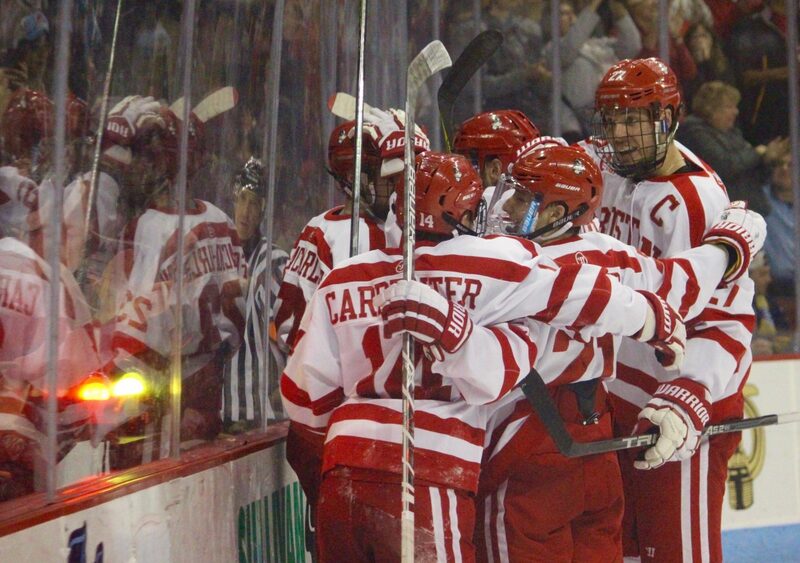 When the Boston University men’s hockey team announced its freshman class this past summer, there was one surprise. 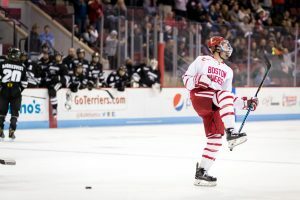 The big names – Keller, Bellows, Krys, Fabbro and Oettinger – rolled through, and then a curveball popped up on Twitter: Gabriel Chabot. 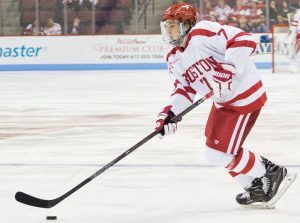 As a result, some of you may have been wondering all fall and winter exactly who Chabot is. After all, he’s scored twice for BU and been a constant in the lineup, more specifically on the fourth line. 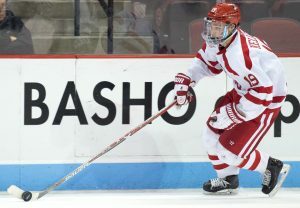 To provide more insight into the 21-year-old winger’s story, Jonathan wrote up a feature over on The Daily Free Press.